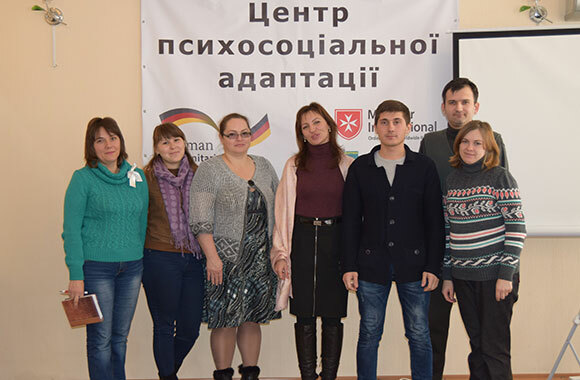 The supervision for psychologists and social teachers of the city of Starobilsk. 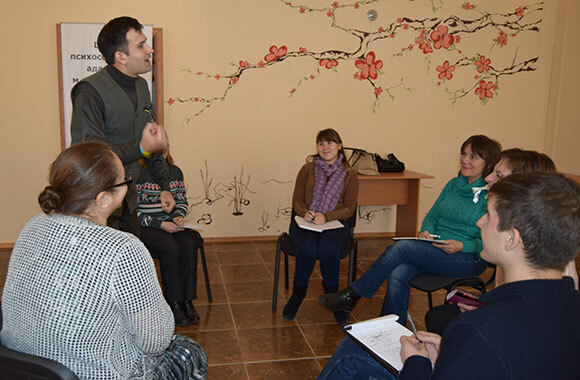 In October 2016, the Center for Psychosocial Adaptation met supervision groups for psychologists and social teachers of the city of Starobilsk. 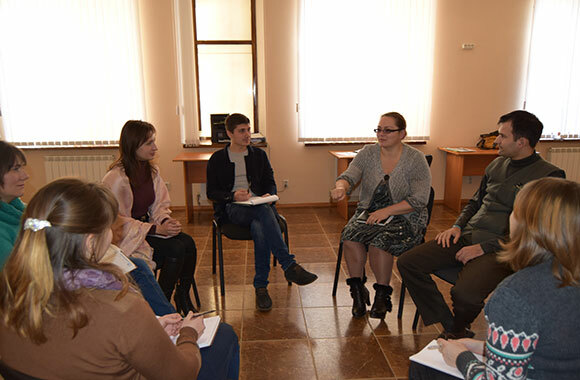 The supervisor was Anton Nazmiev – the postgraduate student of the Department of Social Pedagogy, chairman of the sector “Psychological and Social Support” of the student government of the Educational and Research Institute of Pedagogy and Psychology, the psychologist at the Center for Psychosocial Adaptation. 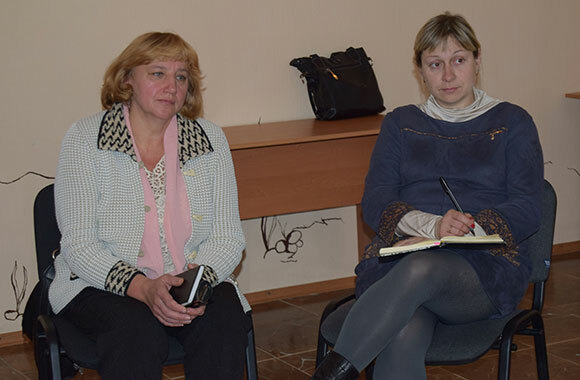 The supervision is an underdeveloped branch of the psychological activity in our country. The supervision is an observation of more experienced colleagues at work of a psychologist, therapist, teacher; discussion of strengths and weaknesses, correcting any errors. The presence, participation of another man is necessary for a full understanding of any process. Otherwise, a specialist will be in a vicious circle of his own thoughts and feelings that can lead to a nervous breakdown or even to serious mental disorders. Among psychologists and social workers, most often observed emotional burnout as a protective mechanism of the mind from excessive loads. The supervision helps a specialist to deal with these problems. Despite the professionalism, any specialist is a man above all, and he would never hurt to help and support of colleagues.